Meagan qualified at the University of Melbourne, Australia and worked in racehorse practice just outside Melbourne before moving onto complete an internship in Equine Medicine and Critical Care at Ohio State University, USA and Scone Equine Hospital, Australia. Meagan stayed at Scone Equine Hospital, working in the world class intensive care unit. Here she provided in-patient treatment for critically ill foals, adults and post-operative cases. 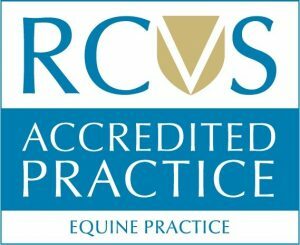 During her time at Scone, Meagan successfully sat examinations to gain membership within the Australian and New Zealand College of Veterinary Scientists in Equine Internal Medicine. 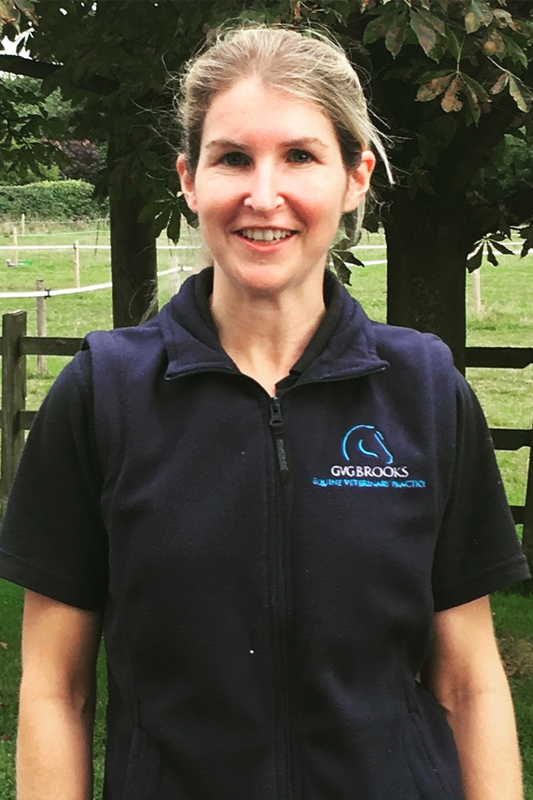 In 2008, Meagan came to the UK on a working holiday, working in equine practices in Berks, Hants, Sussex, Surrey; before joining Stephen Brooks Equine permanently in 2009, later gaining the Post-Graduate Certificate in Advanced Veterinary Practice with a specialisation in Equine Stud Medicine. Outside of work, Meagan enjoys travelling, seeing as many English country pubs as possible, and the occasional flutter at the races. Meagan’s main clinical interests are internal medicine and stud medicine, and is highly skilled in ultrasonography. Meagan leads our stud medicine service.